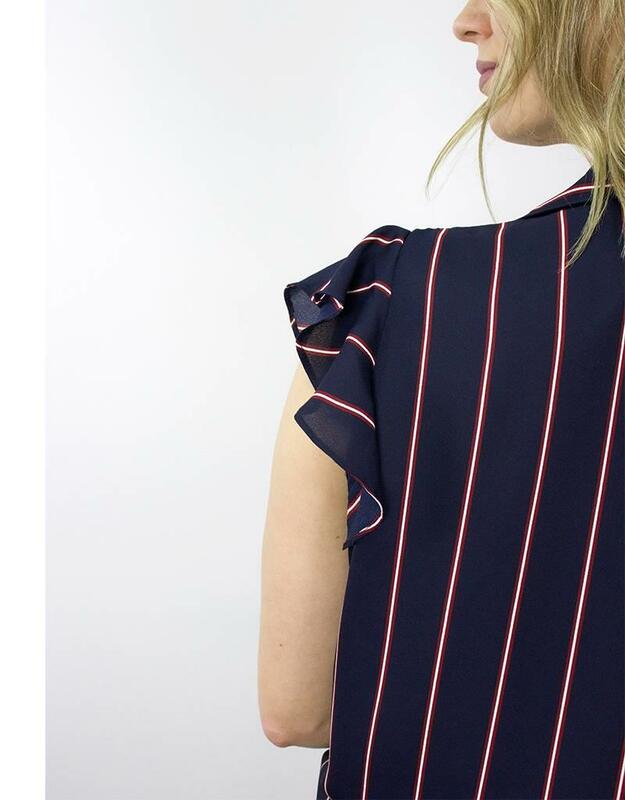 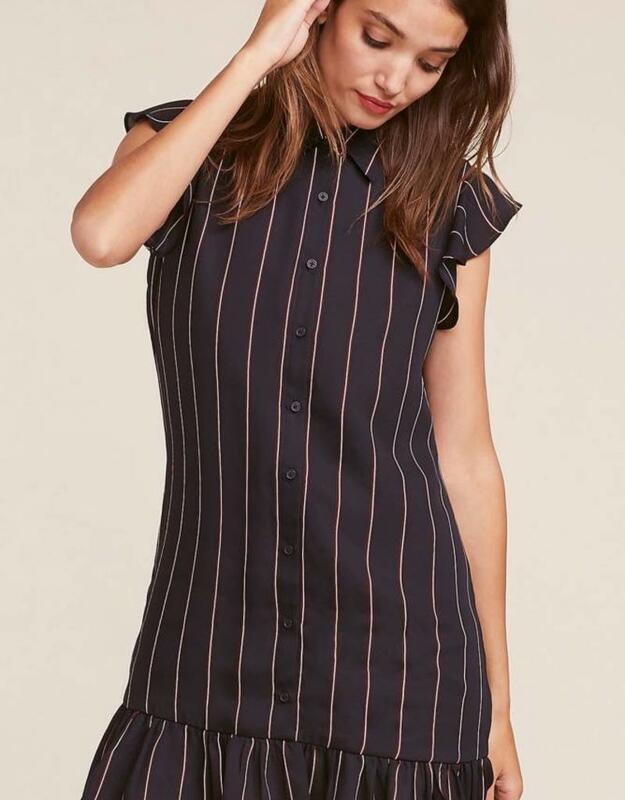 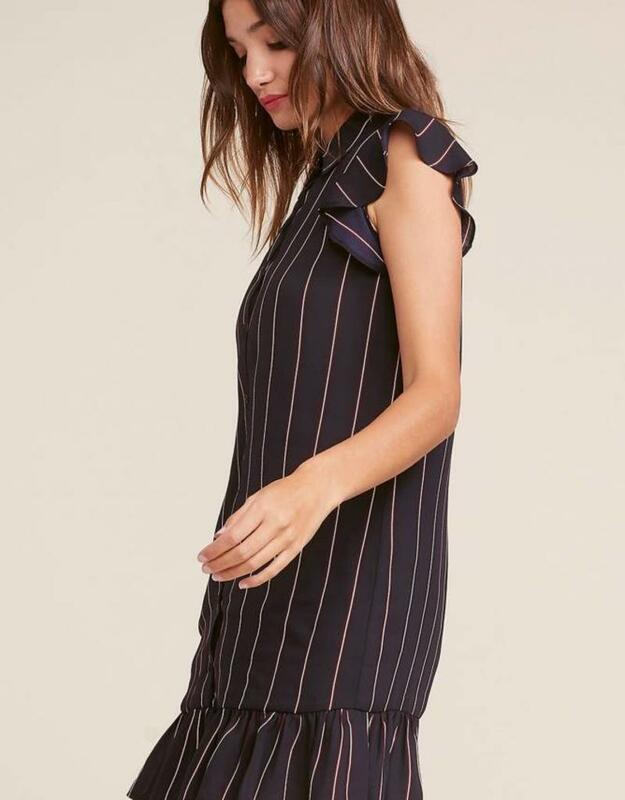 Pin striped dress, perfect for the office or date night paired with your favourite pair of booties. 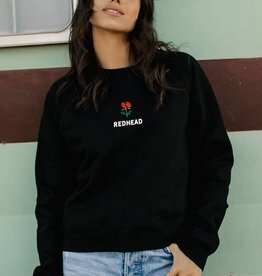 The "BRUNETTE" Leggings, these are the perfect match for any of your go-to hoodies and crewnecks. 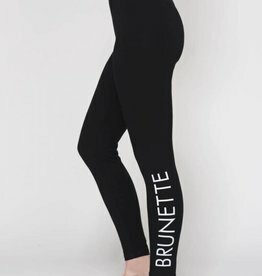 The "BLONDE" Leggings, these are the perfect match for any of your go-to hoodies and crewnecks.